Tony Parker is an Eisner-nominated comic artist and illustrator. 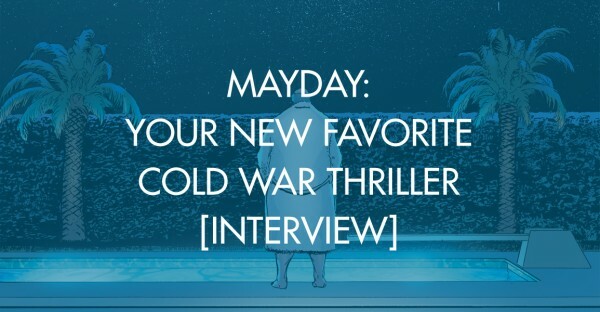 He has drawn for nearly all major comic companies, is an Inkwell judge, and a former college professor. He was Eisner nominated for line art adapting Do Androids Dream of Electric Sheep as a graphic novel. 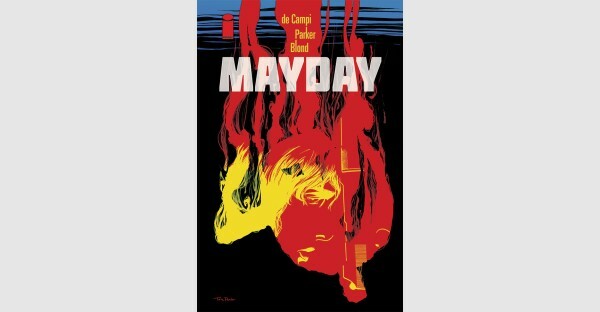 He is a co-creator of MAYDAY with Alex de Campi and This Damned Band (Dark Horse) with Paul Cornell.